New Territory: Landscape Photography Today is a survey of contemporary landscape photography from around the world. The exhibition of more than 80 photographs will gauge how artists stretch the boundaries of traditional landscape photography to reflect the environmental attitudes, perceptions, and values of our time. 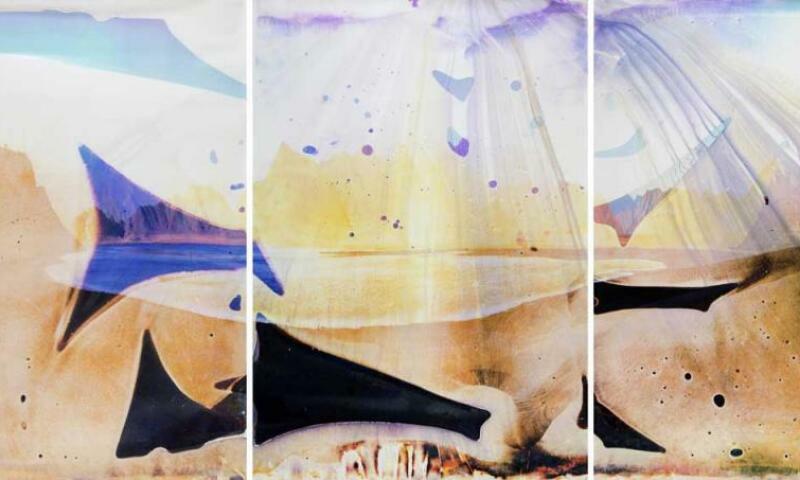 The works revive historic photographic processes as well as use innovative techniques and unconventional equipment and chemistry to depict landscapes in surprising ways. Taken individually and as a whole, the photographs will show how nearly 40 artists have manipulated materials and processes for expressive purposes, blurring the distinction between "observed" and "constructed" imagery. The exhibition challenges us to see photography differently, and contemplate our complex relationship with the landscape.